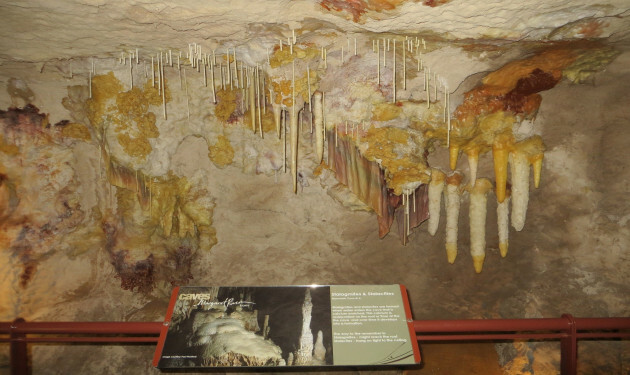 Explore the caves of the south, such as Mammoth Cave, which is extremely large and easy to walk through but showcases the amazing natural formations such as Stalagmites and Stalactites. Be amazed at the Busselton jetty known as the longest wooden jetty in the world!! Climb aboard the Jetty Train as it takes you on a unique journey to visit the Underwater Observatory and view the many sea creatures. Meet and hold some of the reptiles of the west, such as snakes and lizards at a reptile park. Enjoy a bird show allowing the some of the species to land on your own arm!! 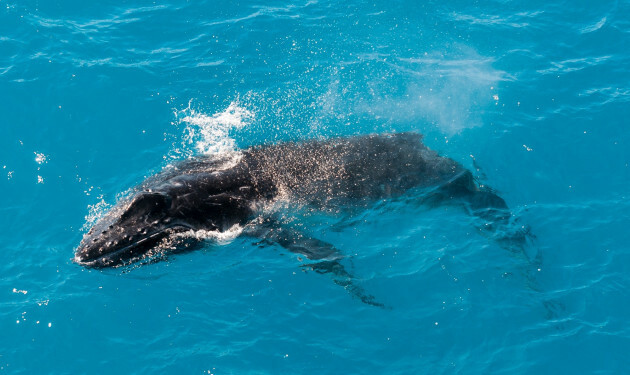 Experience the magic of the whales migrating to and from the Antarctic waters. 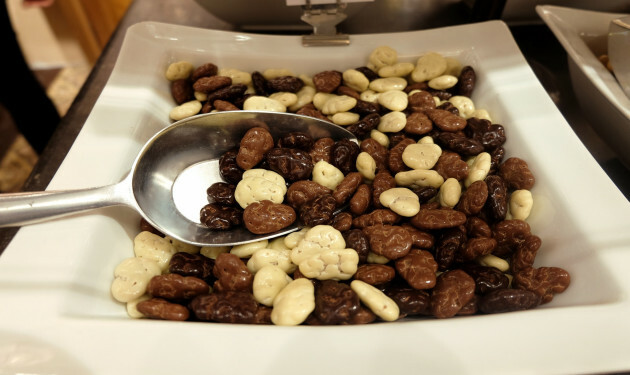 Get your fill of Great foods, such as Chocolate, cheese, nuts, fudge and much more. There are so many other great activities in Margaret River! Come and tour with us for a great adventure. Loading map of Perth. Please wait.